There's nothing quite like rolling the dice one at a time... and having that last spinning die determine whether you get the game winning home run, or the game ending fly ball. TPBaseball reproduces the thrills of actual big league baseball to amazing accuracy. TPBaseball is a realistic baseball simulation game, with 7 defensive range ratings and 20 different error ratings for all players. With the percentile dice, the cards are more accurate and realistic than ever. There's also a fantasy salary list available to give you a good idea of what a player is actually worth. It's also used in the official TPBaseball league rules. 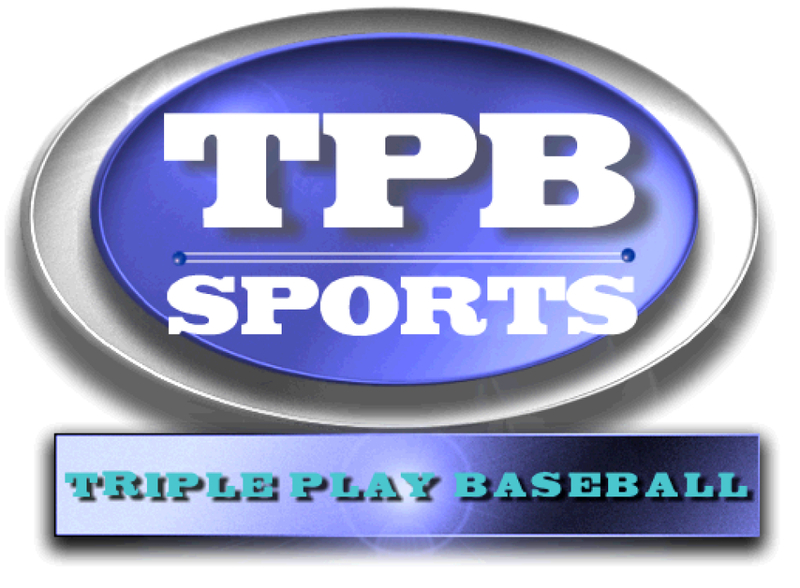 Triple Play Baseball gives you the opportunity to step into the shoes of your favorite team's manager and general manager and guide your team into the postseason and beyond. Not only do you handle the on-field duties as the manager, using Triple Play Baseball league rules lets you sign major league free agents, draft promising prospects, and make late season trades. Copyright © 2011 TPBaseball. All Rights Reserved.